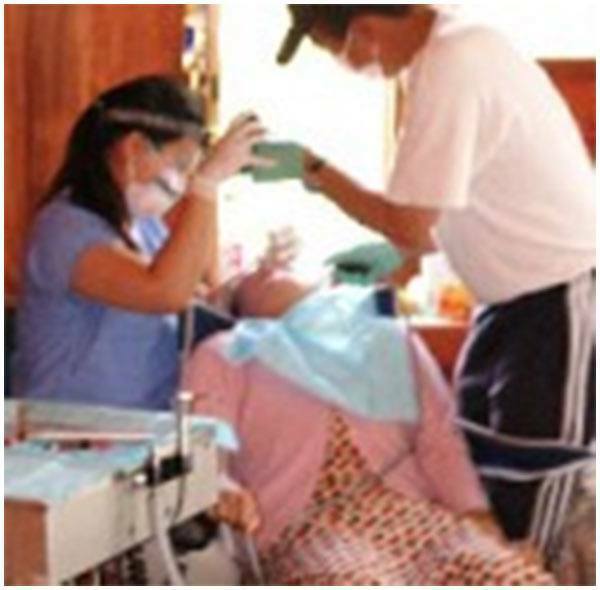 Dr. Alison Han believes in giving back to society, so Essence of Dentistry takes care of its social responsibility. Given a preference for life over death, the immediate question is whether one should merely take life as it comes and make the best of it, or should they actively plan for the future. Here, at Essence of Dentistry, we believe that wisdom is power and that it is held in the minds of those who are considered planners. Our general aim is to improve the human condition by infusing ethical and moral concern into contemporary business practices. Our office is unique in the sense that we have a non-profit business extension with AC Sherpa and the Seven Summits Foundation for charity, dental health care and philanthropy. 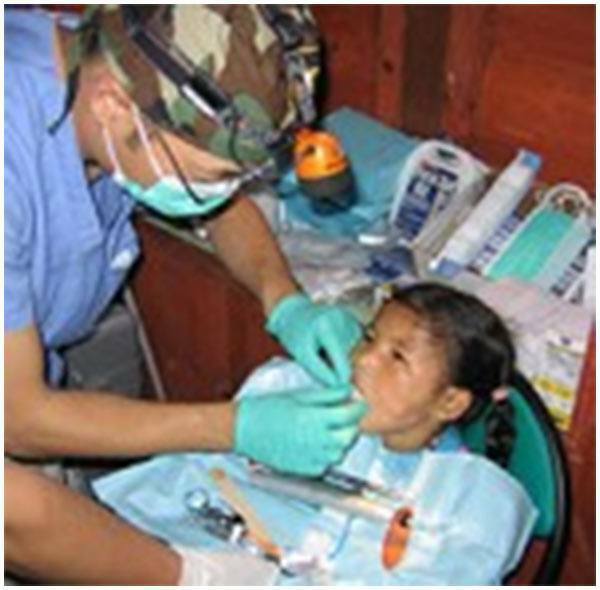 Dr. Alison Han and AC will again be traveling to Nepal in August to assist in the mission of construction in regards to Himalayan healthcare. 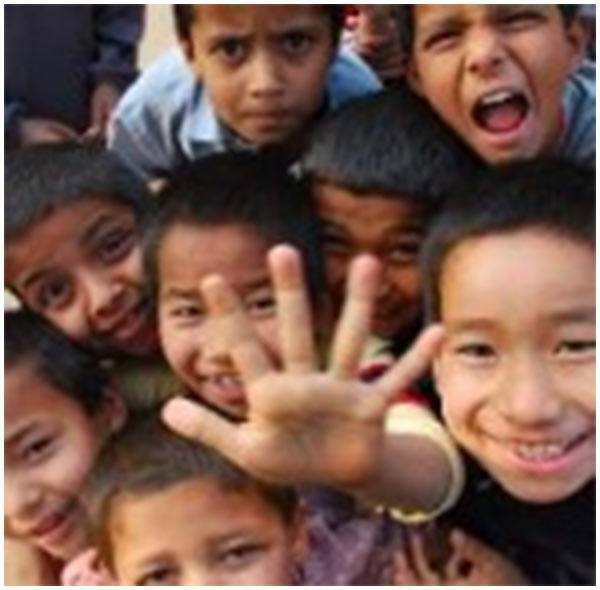 By creating sustainable development programs in the remote areas of Nepal, quality of life is improved for its people. Regarding the lowest income economies in the world, the World Bank report places Nepal eighth out of 124 counties reviewed. They endure the typical problems of impoverished people around the world, such as high rates of malnourishment, childhood mortality and illiteracy. Poverty in Nepal is concentrated in rural villages and among lower castes and ethnic minorities. These villages are often located in remote, mountain villages that are geographically isolated and far from basic services. Nepali is the national language and is understood by most of the population, but it is estimated that there are as many as 75 different dialects spoken by various ethnic groups in Nepal. Some of these tribal languages have no written scripts and are the only language spoken by women and children in many remote areas. This leads to extreme difficulties for health care personnel when trying to help people to understand disease prevention and health promotion when they do not share a common language. Although Dr. Han & AC do not speak 75 languages, they are still fluent in a combined total of nine languages. Also having history in Nepal, relationships and acquaintances, they have the ability to form communication chains. While there is a plentiful supply of water in Nepal, water facilities for safe drinking water and excreta disposal remain woefully inadequate. In a poor country with severe economic problems, investment in improved sanitation has not been high on the agenda. Although it is widely accepted amongst health care professionals that water-borne illnesses & fatalities can be prevented by the early use of antibiotics and adequate replacement of fluid using oral re-hydration therapy. Health care workers need to understand local attitudes, perceptions and practices regarding health before any change can be satisfactorily implemented. And this is our goal at Essence of Dentistry to gain a better understanding as to why Nepal’s people believe what they do and how we can gain their trust to allow for an improved healthcare dynamic. The foregoing has set the scene within which health care in Nepal is being delivered. The main problem facing health care planners is how to prioritize care in inaccessible areas where extreme poverty exists. 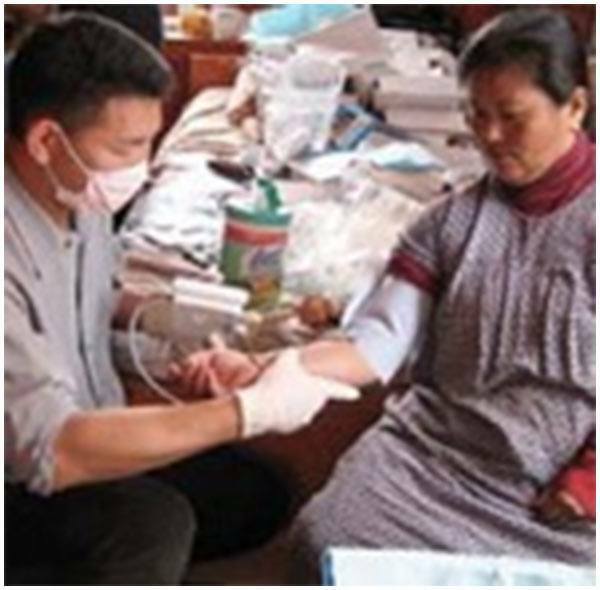 Primary healthcare, community education, and income generation programs enable people to be self supporting in the long-term. By working with the local populations we understand the territory and are able to make decisions based on local knowledge to create the most impact. Change does not happen overnight, it is a step by step process and we are in it for the long term. We are strategic about designing solutions for the present and the future. But in building schools, remodeling old schools, implementing teacher training, constructing libraries and assembling medical, dental & vision centers- it empowers the people and allows them to become planners, controlling their ability to have a better life.